Realized I haven't built an American marked aircraft since I joined this forum, AND I still have a 'jet bug' that won't go away! Finishing off the A4-G tomorrow, so I got the Tamiya Phantom fuse outta it's bubble-wrap to play with. Whoohoo! Here's the squadron emblem, and some pics of what kind of paint-job I'll be putting on it. 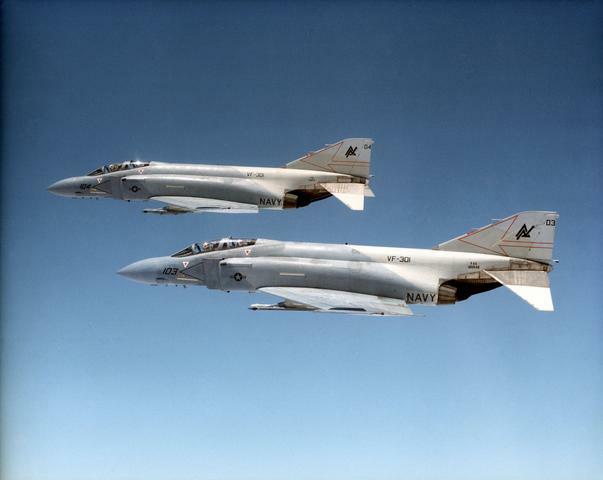 I used to watch these directly under their approach for landing at Miramar. Awesome aircraft and paintjob. This is a great kit, and I'm anxious to see how you pull off the conversion to the S. Great scheme, too! Do you plan to do anything about the intakes? It's the only bad thing on the kit but they really need help unless you plan to use FOD covers. Some get all worked up about BDR patches but they don't bother me overly much. and they are easily removed! Man you are scary - how many projects are you working on at once?!? I have to admit that I can't stop looking at the other models I have in the stack, but all for the wrong reasons .. the Avenger has really taught me a lesson so I SOO have to keep stopping myself from popping a new one open and start all over! Love that A4 and can't wait to see how this one will turn out! Bwhahah! Actually Bozzaroo, there IS a motive to my madness. Glad ya liked the A-4, I've got more Aussie projects planned for this new year! 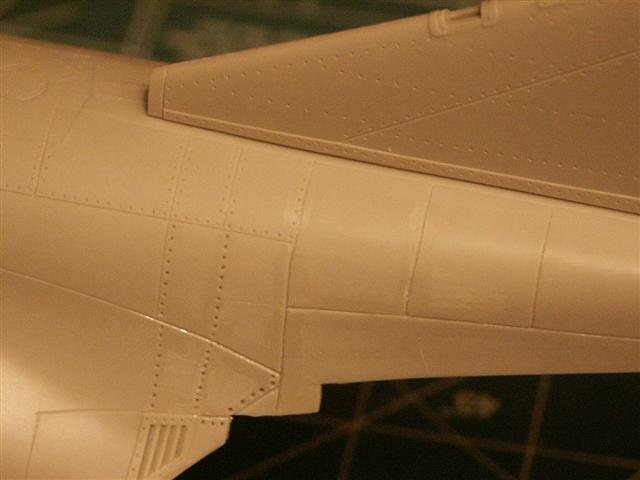 The A-4G was completed today, along with the Me-109G-6. Weathered them together while I had everything out. Everything came to a screeching halt when I attempted to take some gallery shots in daylight. I MUST have better lighting, so I'm going shopping for something to improve my photography. I only have 3 weeks into the XF5-U, and I'm planning on finishing it during/before the end of December as I have a lot of 'holiday time' and it's over 1/2 way done. 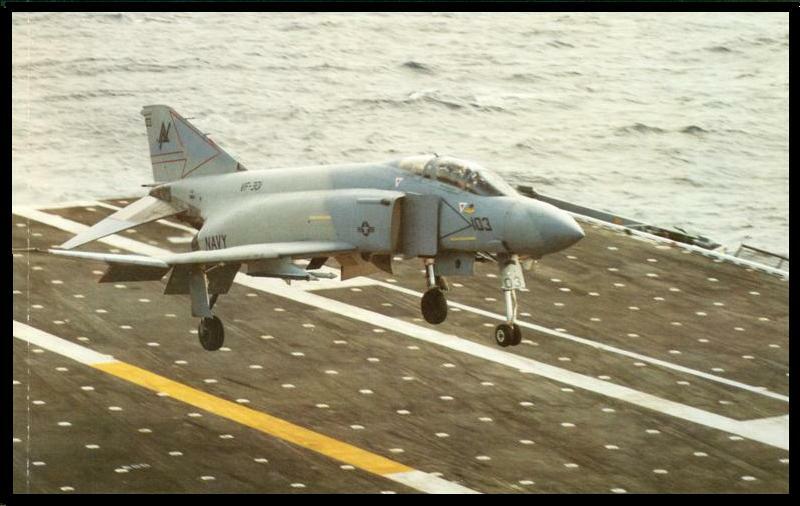 Sooo,...until then I'm gonna have fun with this here Phantom. Got 9 days off for Thanksgiving, so I should be able to make a dent in this thing, eh?! he he. 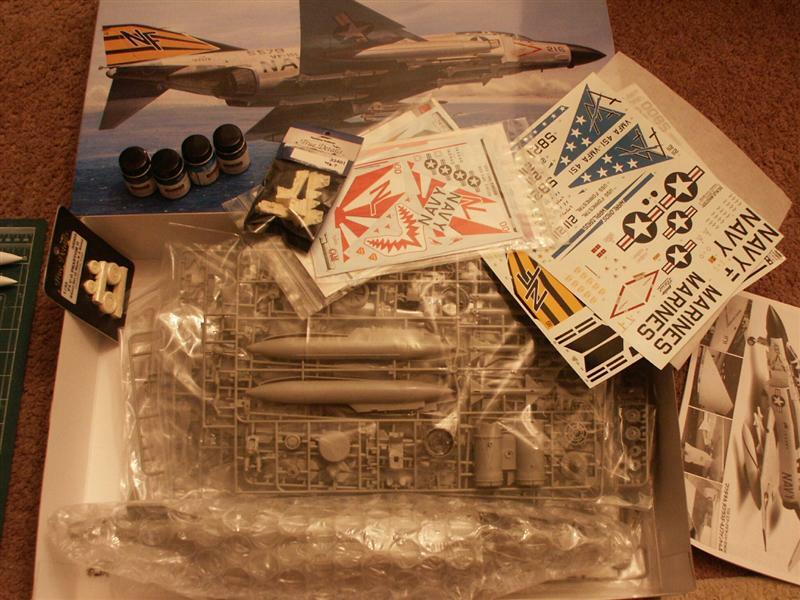 After the 1st of January, I'm going to go large and fast with a scratched SR-71 and XB-70 Valkyrie. Amongst other 'things'. Lotsa Reno air-racers probably. (I do like to chop engines off and modify things!) It's going to be a good year methinks. There were 5 in these areas alone. All gone now....heh heh. 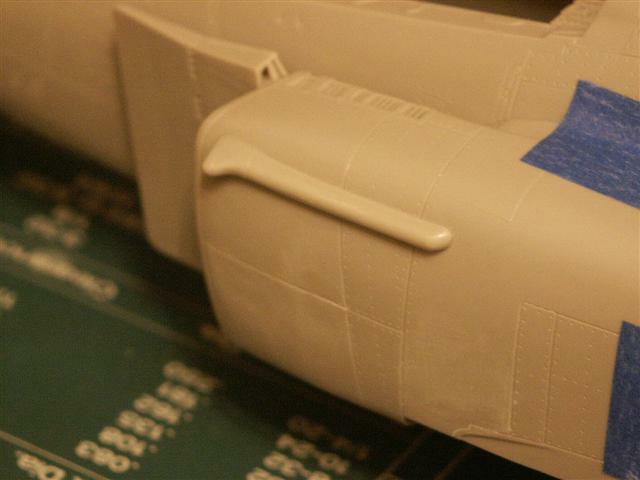 Moving on to the intakes. Ain't gonna get any fancy resin stuff, cause I've got plan A-B-and C. All are 'out of the box', 'non-linear' thinking train wrecks,...but it promises to be mucho fun! Parts laid out for pondering what I'm going to hack on first. Oh yeah, if anybody tries to open those holes for the AN/APS-127 DECM bumps on the intakes....they're in the wrong place. Front hole needs to be a mite lower, or it sticks up at an un-natural angle. Also need a shim under that hatch on the spine, or it sits too low in the fuse, BTW. 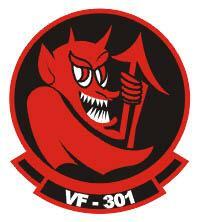 Whoooo, Aussie P-40 is gonna be a gnarly cool project! 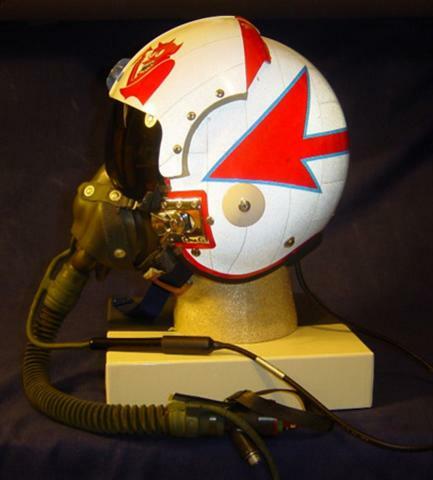 I'm tap dancing on the ceiling right now, cuz I just figured out how I'm going to paint my pilots helmet. Whoohoo! 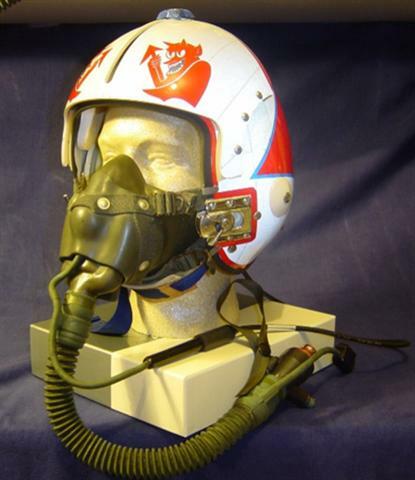 Searching for VF-301 helmet designs, I found out that collecting helmets and ejector seats is a big sub-cult. Big bucks!!! Anywho, I've decided to model a 1/1 scale ejector seat for my computer chair. 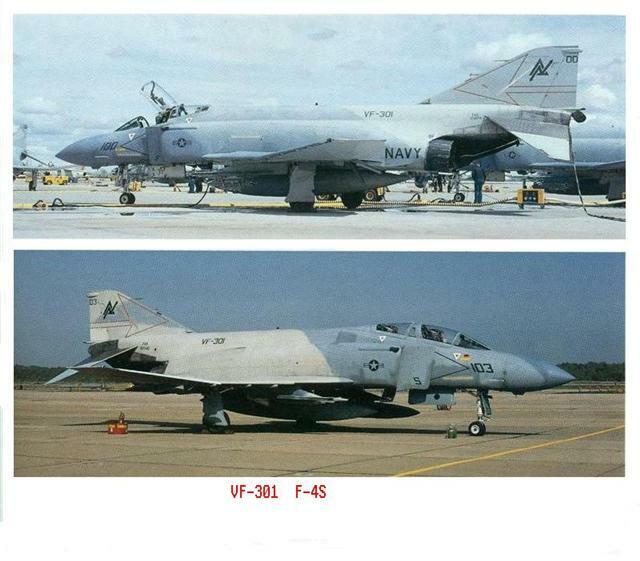 Maybe a Martin-Baker MK-7 like in this Phantom? Hmmm, the possibilities. And I wonder why I'm not married. Here's how VF-301 helmets looked in the time frame of the camo I'm painting. Circa 1982-84. I must have one of these for my own personal amusement. 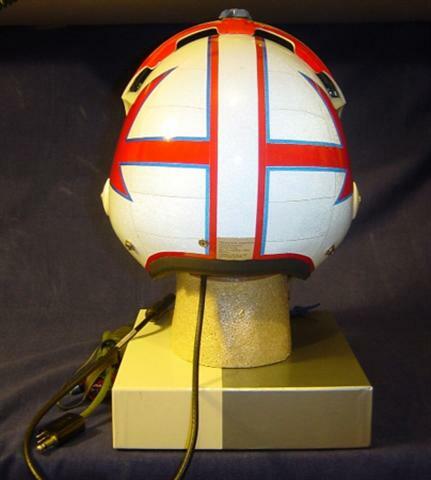 Believe it's an APH-6D style helmet/mask. Go well with my new computer chair, yes?! 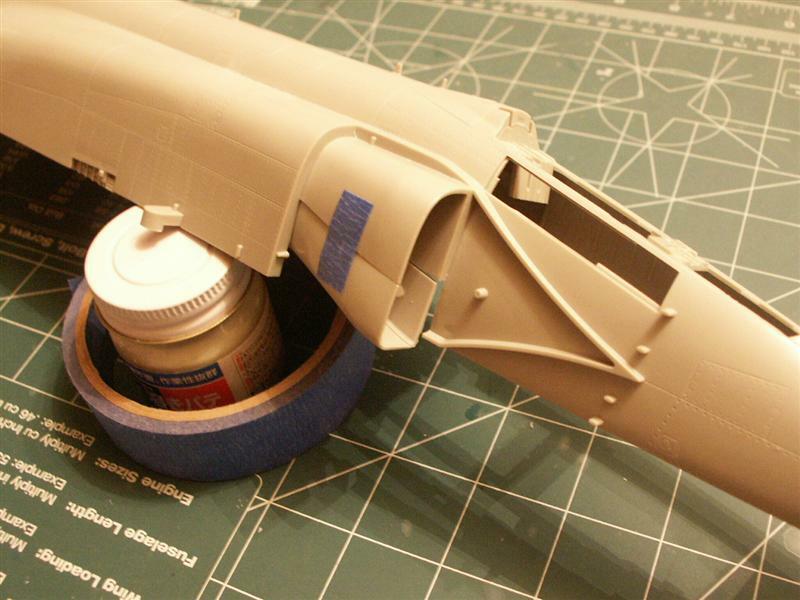 I can see that you are becoming a group build speacialist, with quite a prolific number of models being made . 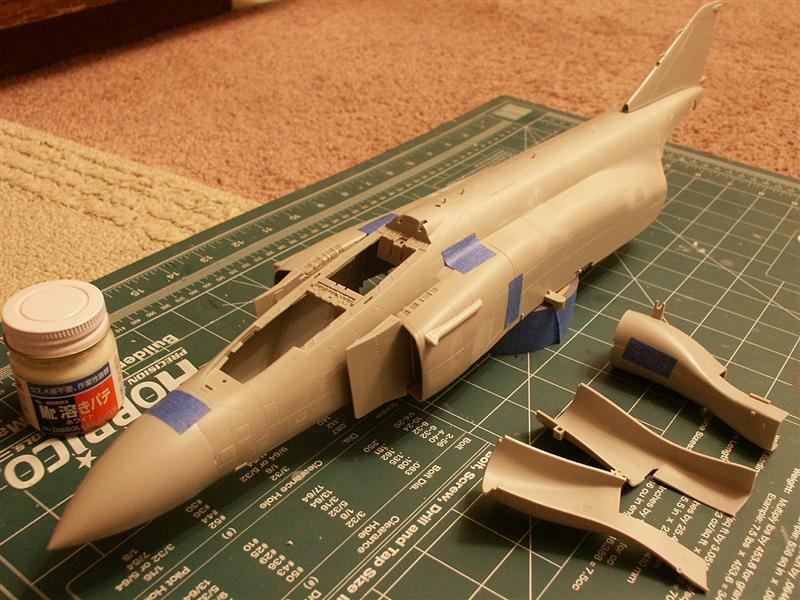 Nice start - I also shall see how you handle this one (I have an RF-4C somewhere that requires some attention ). Remember I still have the 3 hair marmot lash brush available for that helmet. Seriously, photography is such a black art for me I would be curious to see what you come up with for lighting. I have a real hard time with it. Good luck on the rhino. I am sure it will come out great in that camo scheme. The skyhawk sure worked out fine. Ooooh yes, you are a devious wretch, Matt! The marmot eyelash paint-brush is now obsolete,...I have been designing a new brush using nano-strand technology and I must cultivate the strands in a petri dish under laboratory conditions. I've been looking for somebody who 'ties fishing flies' to get it on the end of a brush, but they won't talk to me until I can grasp the pebble from their hand. Sigh. Okay! !, Young Master Derek has thrown down the gauntlet, and won't be appeased until I show him how to make some seamless intakes for this thing,....using only rounded creek rocks, a tube of toothpaste, a jar of peanut butter, and a hammer. Can you feel the tension? So, I've already started 'Dereking' the hell outta this at the start of day 2. Whoohoo! For those of you who don't have the kit,...here's what ya get. 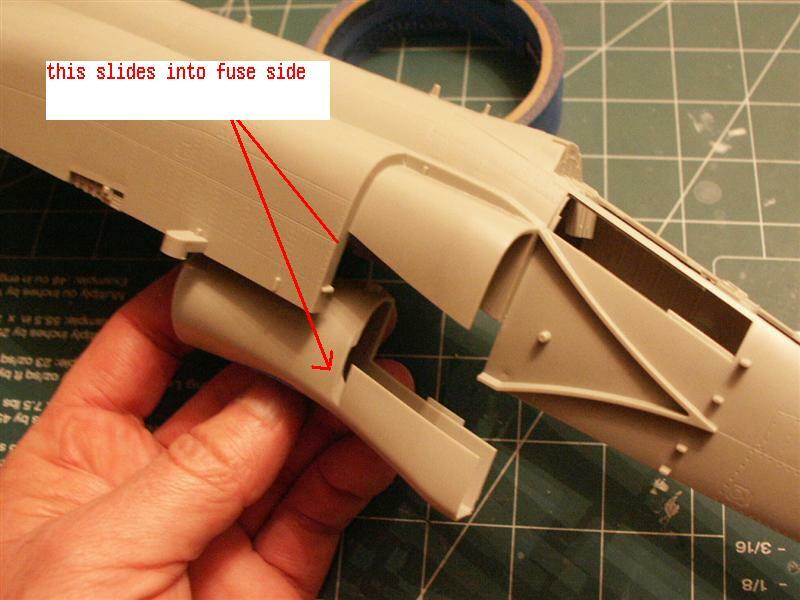 Problem is, when you put the outer nacelle on and look into it. Whooo, not good. The splitter plate hides most everything on the side towards the fuse, but the other side? Words fail. This is what ya get when it's dry fitted. Let's start chopping.